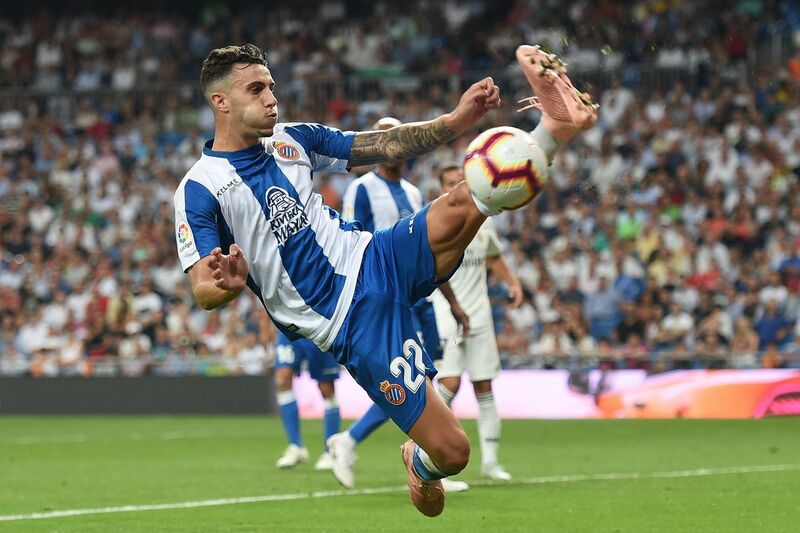 Los Blancos sure need another defender, right" Real Madrid want to sign Espanyol defender and former Castilla player Mario Hermoso this winter, according to reports from the Spanish capital. Hermoso has been performing very well for Espanyol this season and could leave the club for ?15 million, if reports are accurate. Los Blancos need more depth at the defensive line. Vallejo can?t stay healthy and Varane isn?t performing well enough to start every single week, so a solid backup for ?15 million makes a lot of sense for the club, especially if Nacho needs to play in the flanks when Carvajal and Marcelo are injured. Either way, this is not set in stone and Real Madrid will need to make this decision based on who is going to be the coach of the first team this season, given that Los Blancos might still appoint someone else for the remainder of the season. If Hermoso keeps performing well, it will be hard for Madrid to stay away from such a good opportunity.